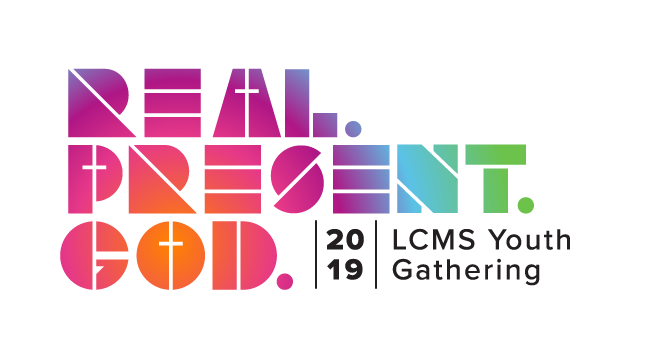 What is the 2019 National Youth Gathering? The next Gathering will be held on July 11-15, 2019 in Minneapolis, MN at US Bank Stadium and the Minneapolis Convention Center. Our trip will depart on Tuesday, July 9 and return Monday, July 15, 2019. 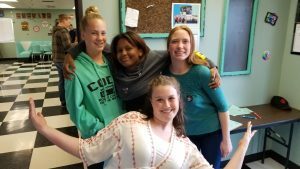 High school students who have completed their first year in high school. This also includes high school students who graduated in the Spring of 2019. Adults over the age of 25 years old are needed to serve as trip leaders/chaperones and drivers for the week. Due to the popularity of this event, it will be necessary to commit early to participate. All registrations and deposits must be in by the due date, Sunday, September 30th. A student’s commitment to this event includes more than just registering on time. All students who register are also committing themselves to fully participate in any fundraisers, team meetings, and IMPACT on Sunday nights throughout the coming year. Group building BEFORE the gathering is an important part of the journey, so it is important that we meet to prepare ourselves for what God will do in us through this experience. Many of the costs associated with this trip, including event registration, airfare, and hotel lodging, will be covered by various fundraisers. However, each students is expected to pay a $100 deposit at the time of registration. They will be expected to pay the remainder of the registration fee ($300) in Spring 2019. NYG participants will also have meal expenses during the week of the gathering. IMPACT meets on Sundays from 6pm – 8pm in the MODJ on the church campus. IMPACT is for all high school students. Error: Error validating access token: Session has expired on Saturday, 06-Apr-19 16:44:08 PDT. The current time is Thursday, 25-Apr-19 14:50:02 PDT.